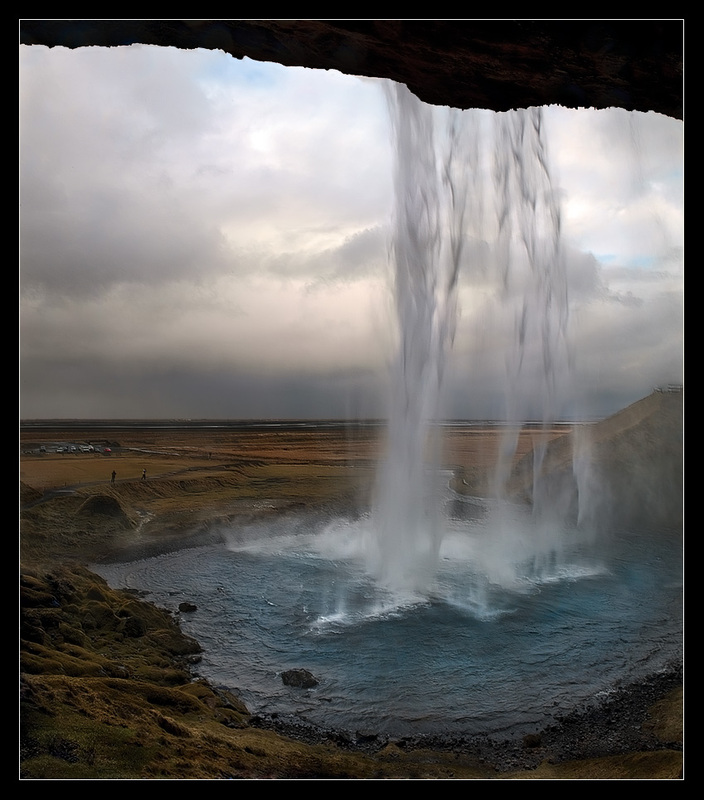 Visited placesINFO: Iceland is a European island country in the North Atlantic Ocean on the Mid-Atlantic Ridge. It has a population of about 320,000 and a total area of 103,000 km2 (39,769 sq mi). The capital and largest city is Reykjavík, with the surrounding areas in the southwestern region of the country being home to some two-thirds of the national population. Iceland is volcanically and geologically active. The interior mainly consists of a plateau characterized by sand fields, mountains and glaciers, while many glacial rivers flow to the sea through the lowlands. 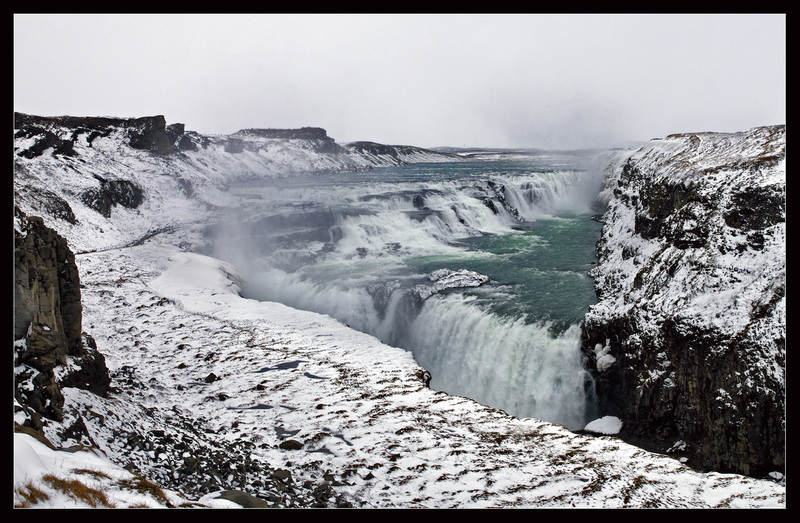 Iceland is warmed by the Gulf Stream and has a temperate climate despite a high latitude just outside the Arctic Circle. Blue lagunSTORY: The Iceland trip was planed together with my 3 colleges from the work. One of them work as a professional photographer and the rest of the group where interested in photography and work with prepress. I have been on the Iceland before and this was my third visit. We booked a rental car and all places of interests was planned and saved in my GPS before the trip. Flight time from Stockholm to Reykjavík was around 3 hours and the weather was nice. We arrived in late afternoon, picked our car (4WD Jeep) and packed our equipment. Soon after it was a time for our first adventure, Blue Lagoon. Blue Lagoon is geothermal spa and one of the most visited attractions in Iceland. The steamy waters are part of a lava formation with averages temperature 37–39 °C (98–102 °F). The lagoon is fed by the water output of the nearby geothermal power plant Svartsengi and is renewed every 2 days. Superheated water is vented from the ground near a lava flow and used to run turbines that generate electricity. After going through the turbines, the steam and hot water passes through a heat exchanger to provide heat for a municipal hot water heating system. It was a really funny experience to be there and as a bonus we got changeable weather. First we got sun then blizzard and snow and in the end came rain in less than 30 minutes. Besides the cold and changeable weather our whole experience with this place was really good. So if you are visiting Iceland then I can recommend this place for you. Later we went to our hotel to check in and took a short trip to the Reykjavík’s downtown to find something to eat. Lake KeridWe took an early breakfast and had a short briefing about the days plan. After that we packed our equipment in the car and I chose our first point in the GPS, lake Kerid. After Kerid we had a plan to take the geyser area with the well known Storkkur geyser with a lunch pause and then later continue to the waterfall Gullfoss and end our day trip with the historical site Thingvellir. It was a nice plan and the only thing which we couldn’t plan was the weather condition. On the way to the Kerid we had to pass lot of interesting places on which we made short stops to photograph. 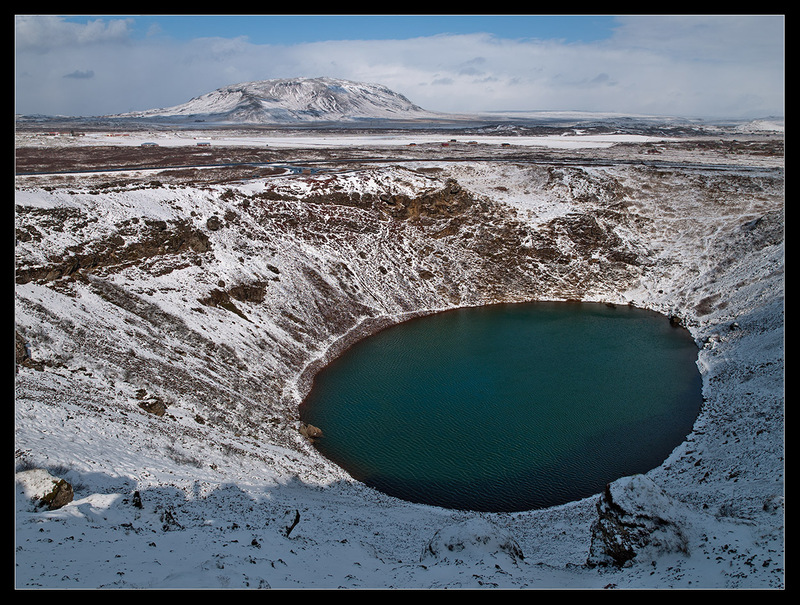 Lake Kerid is a volcanic crater lake located in the Grímsnes area in south Iceland and one of several crater lakes in the area. We had luck to get some sunshine and decided to make a quick walk around the lake. The whole area was covered with snow and we missed to see the red volcanic rock around the lake. The lake wasn’t frozen and the water was dark green with small waves made by strong wind. From the top of the hill we had a beautiful view of the whole area. 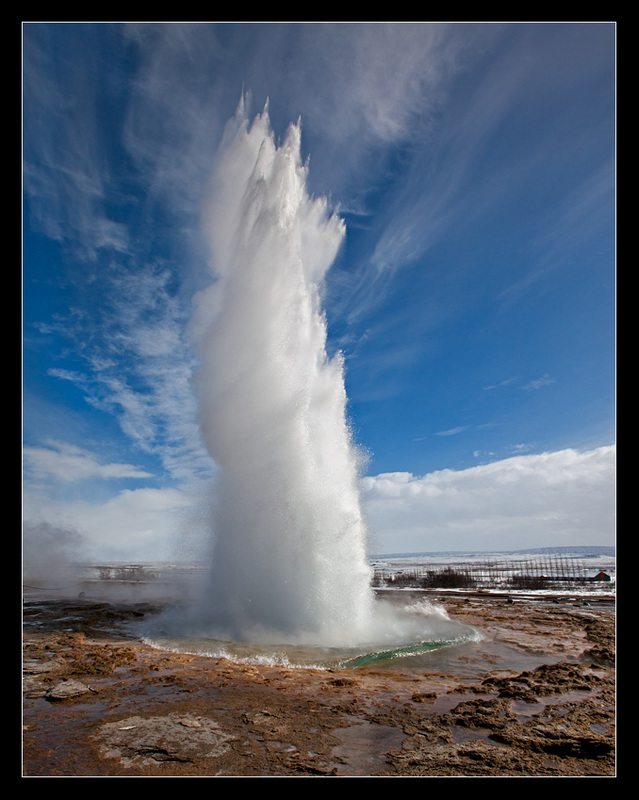 Geyser StrokkurStorkkur geyser is one of Iceland’s most famous ones and was next on our list to visit. Strokkur is part of a geothermally active site, with various mud pools, algal deposits, and other geysers. Erupting time is about every 5 to 10 minutes with variations of size of eruption. It was always plenty with people around the geyser even if it was cold weather with snow. We succeeded to take many good shots and then moved to the restaurant area to buy something to eat. It was a strong and cold wind the whole day and we needed some rest as well. Gulfoss waterfallOn the way to Gullfoss weather changed to really bad with strong and cold winds mixed with snow creating really bad visibility. I remember from previous visits that even if weather was good that close to the waterfall it was always some wind mixed with water steam and drops. Considering that we hadn’t proper cloth and that we had our equipment exposed to this kind of weather created some problems. It was possible to take some shots from long distance but when we went closer then we would get wet. I decided to go back to the car park and the rest of the group decided to take a walk around anyway. After some time we decided to leave this area an see if the weather was better in the Thingvellir area. After 45 minutes we found out that the weather will not change but we decided to continue our trip anyway. Driving thru the Iceland’s landscape was really interesting and we made a few short stops. Thingvellir is a site of historical, cultural, and geological importance and is one of the most popular tourist destinations in Iceland. It is the site of a rift valley that marks the crest of the Mid-Atlantic Ridge. It is also home to Tingvallavatn, the largest natural lake in Iceland. Bad weather made our last visit a short one and later we decided to drive back to Reykjavík. Seljalandsfoss waterfallWe took an early and short breakfast to save some time for our long drive day. We had a plan to visit few waterfalls and some paces located on the south coast line. The weather wasn’t good in Reykjavík’s area and we were little bit worried that we are going to have this kind of weather in the whole day. After one hour drive when we left the highlands and were close to the coast line the weather started to be better. 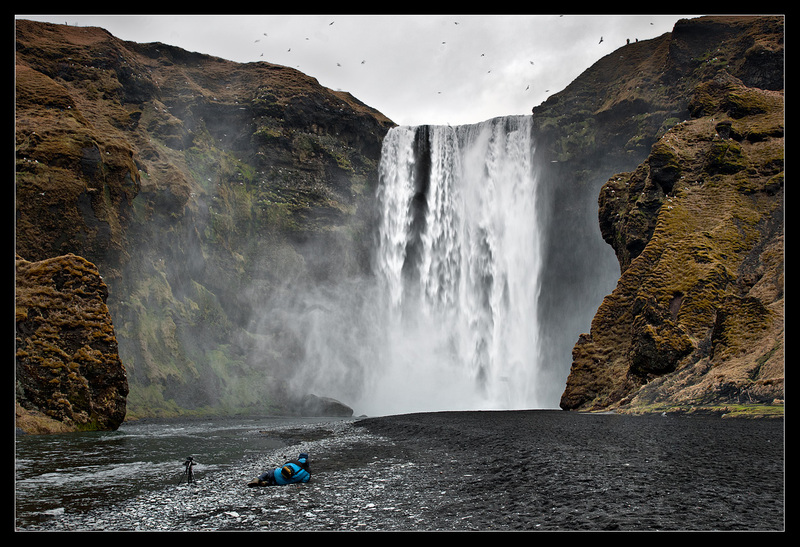 Our firs target where Seljalandsfoss Waterfall situated in between Selfoss and Skógafoss at the road crossing of Route 1 or the Ring Road. Considering that we were on the Iceland almost in the end of April few weeks before tourist season than we had a luck to skip plenty with tourists. I knew that it was possible to go behind the waterfall and after few shots from the frontal side we decided to get wet and went behind. I was the only one with my heavy Hasselblad and tripod and wasn’t so quick to walk and climb as my colleges with their 35mm cameras. I was really wet and my equipment as well but I succeeded to made few shots of this magnificent place. It was more small waterfalls few hundred meters on the left side and we took a shot visit. It was really cloudy and 15 minutes later it start to rain. We where already wet and didn’t had so much time than we decided to leave the place and continue our trip south east. Skogarfoss waterfallSkogarfoss was our next waterfall located at the cliffs of the former coastline. The weather wasn’t good, cloudy and windy but still possible to photograph. We knew that it was the question when it would start to rain so we were little bit in a hurry. Just 15 minutes later it started to rain with hard and strong winds making impossible to be outside the car and photograph. At the eastern side of the waterfall was a hiking and trekking trail which we had a plan to climb but the weather was so bad so we had to cancel our visit and continue to the next place. Our next place was the small peninsula, or promontory, Dyrhólaey. It was formerly an island of volcanic origin, which is also known by the Icelandic word eyja meaning island. The view from up there was really good and interesting. At the north side was the big glacier Mýrdalsjökull, at the east side was the black lava columns of the Reynisdrangar come out of the sea, and to the west the whole coastline in the direction of Selfoss. In front of the peninsula, there was a gigantic black arch of lava standing in the sea, which gave the peninsula its name. We spent rest of the day in this area photographing the landscape and birds. The weather was much colder in the end of day. Strong winds and rain made our trip little bit shorter and we decided to went back to our hotel. Reykjanes peninsulaWe had a flight in the afternoon and after we packed our belongings we left the hotel. Weather was good enough for our last photographic adventure. 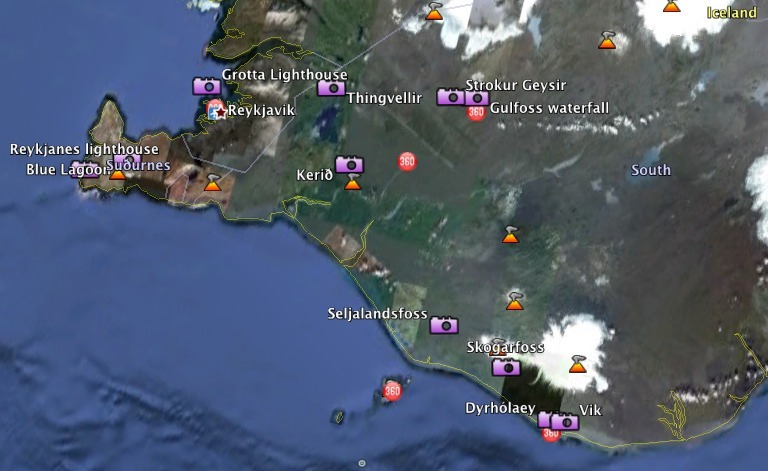 We decided to drive to the south part of the island in the direction of the town called Grindavik. We made quick stop on the way to take few shots and after approximately 40 min we entered the town area. We parked our car in the harbor area and took the walk around. Town was almost empty and we decided to continue our trip by driving the coast road. We where at least one or two months before the official tourist season and that was the reason of not seeing anyone on the streets. Local people hadn’t any reason to walk around in the cold and windy weather. We found southern peninsula very interesting with few interesting places. 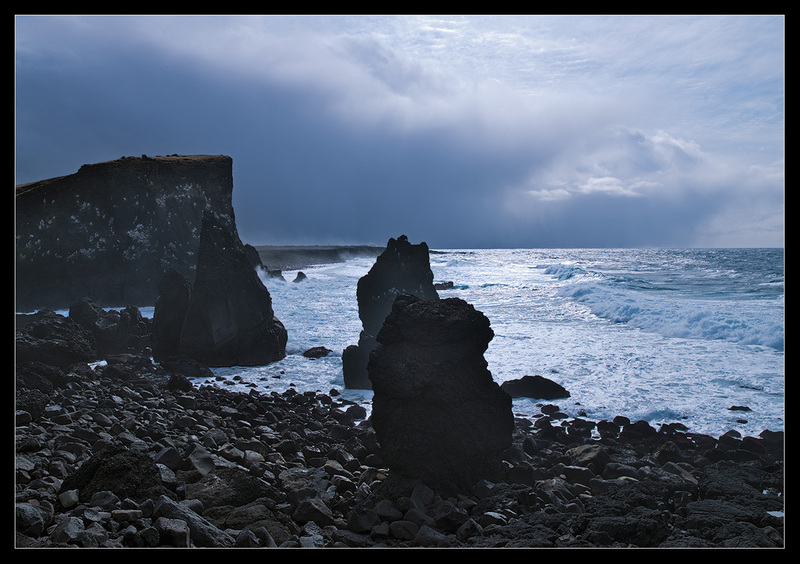 We spent our last hour in the Reykjanes lighthouse area and made plenty of wonderful photos.